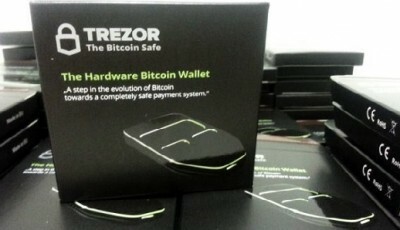 TREZOR is set to commence a public demonstration of its highly awaited hardware bitcoin wallet on Saturday, March 15 in a free Bitcoin Exchange Berlin (BXB) event. 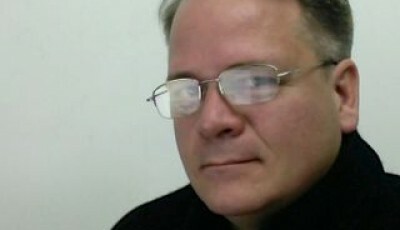 Aaron Koenig of BXB organizes the event every month. According to TREZOR’s website, BXB’s goal is to spread awareness of Bitcoin to people, let them meet other users, buy their first bitcoins, and have their questions answered. 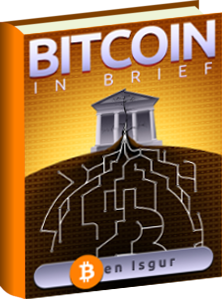 Basically it’s an event designed to promote and explain Bitcoin to newcomers and to mingle with experienced users. In addition to all of this, the two representatives will focus of the benefits of safeguarding bitcoins on the device. They will also give out tips to help users avoid mistakes that might cost them a whole lot of trouble. To top it all off, TREZOR will answer any questions asked by the visitors after the presentation. 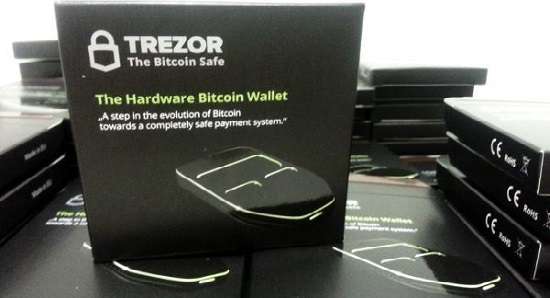 TREZOR is trying to “solve [its] case production of Classics” but it is not something they can rush. However, the company is in talks and negotiations with another manufacturer and will keep everyone posted as soon as there is further news. Stay tuned to Coinreport for more Bitcoin news. Hi there, I desire to subscribe for this blog to obtain hottest updates, thus where can i do it please assist. Conversations between buddies, family members and cherished-ones will be significant. Just following sunset appear to the Western horizon. interesting article like yours. It’s pretty price enough for me. I will be back to read a lot more, Please do keep up the great jo. page and be updated with the hottest gossip posted here. various infection conditions and the associated damage caused by bacteria, etc. of the best when it comes to your health. It is appropriate time to make some plans for tthe long run and it’s time to be happy. I have learn this post and if I could I wish to counsel you few attention-grabbing issues or suggestions. Maybe you can writfe next articles relatfing to thiss article. Disclaimer: We don’t advocate Jailbreaking your iPad. To be able to avoid such malicious worm, you first go to cydia and install Terminal. This doesn’t mean you have want your PC or Mac to boot your iPhone. They can give step-by-step planting instructions, such as: plant positioning; how much sun; and seasonal planting times. hair. Seaweed has shown beneficial results in studies for hair growth and maintenance. It conditions the hair and even strengthens the hair follicles making them less prone to dryness and breakage. capital to assert that I get in fact loved account your blog posts. reading this impressive paragraph to improve my experience.